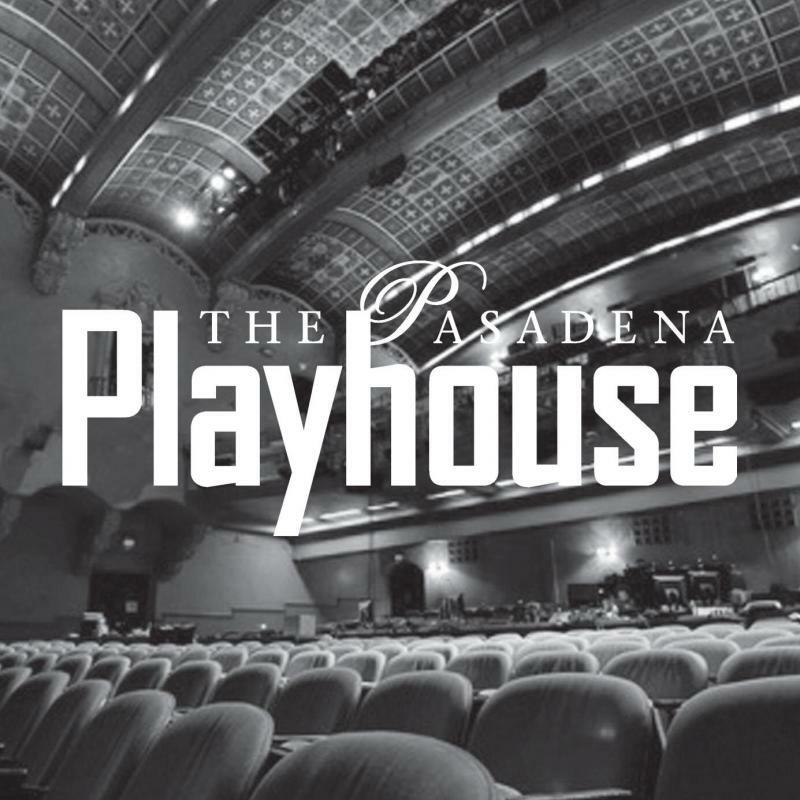 A theatre such as The Pasadena Playhouse does not and cannot achieve a level of success, sustainability and excellence on merit alone. The pillars of our beloved and historic theatre are the creative artists who generously share with us their skills, energy, and their spirit, and the community which supports the rich tradition and heritage of The Playhouse. As we boldly look to a bright future of many more exciting and stirring theatrical seasons, we also value the importance of nurturing young artists through our HOTHOUSE new works development series, building audiences of the future with New Generations , welcoming guest productions through the Carrie Hamilton Theatre and of course building on a devoted audience base who share in and appreciate our fundamental commitment to theatrical diversity.